The 2015-2020 Dietary Guidelines for Americans (DGA) have been released and recommendations to support a healthy lifestyle have been made. As in years past, dairy is recognized for its important role in promoting health. Dairy foods like low-fat (1%) and fat-free milk, yogurt and cheese offer a variety of essential nutrients that many Americans continue to lack in their diets. Currently, as many as three-fourths of the population isn’t consuming enough dairy. Dairy foods offer a unique package of nine essential nutrients needed by your body to function properly. For this reason, low-fat or fat-free dairy foods are included in a variety of dietary patterns recommended by the DGA. 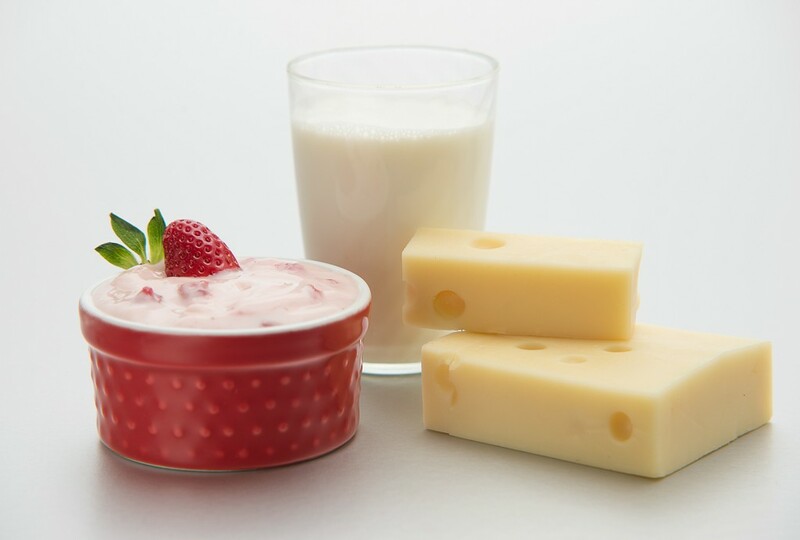 Intake of dairy foods is linked to improved bone health, especially in children and adolescents. Further, healthy eating patterns containing recommended servings of low-fat or fat-free dairy are associated with reduced risk of chronic diseases like cardiovascular disease and type 2 diabetes. In addition to their health benefits, I love that dairy foods taste great, are available almost everywhere, come in a variety of options to meet personal preferences, and are relatively inexpensive, especially for the nutrients they provide. There are many ways to go about incorporating milk and other dairy foods into your day so you can reap the benefits. Aim for 3 servings of low-fat or fat-free dairy a day. This might sound familiar. That’s because this recommendation for persons aged nine years and older is the same as in the 2010 Dietary Guidelines. There are many strategies to reach this magic number. As an example, this can be accomplished by drinking a refreshing milk-based smoothie at breakfast, pairing creamy yogurt with fresh fruit as a snack, and incorporating a 1 ½ ounce serving of cheese into your favorite dish at dinner. Think beyond the cereal bowl. Did you know that Americans consume most of their milk as a beverage or poured on top of cereal? This appears to be the case according to the DGA. Although consuming dairy in this way still benefits your health, you might be missing out on additional opportunities to enjoy dairy. If you need some suggestions to include more dairy in your diet, our collection of recipes provides many options for you to choose from and get more creative with milk and other dairy foods. For more tips, visit www.choosemyplate.gov/dairy. Have fun with low-fat yogurt. Speaking of underutilizing dairy, did you know that yogurt only represents 2.6 percent of overall dairy consumption? Milk and cheese appear to be the main dairy foods consumed by Americans according to current intakes reported in the DGA. Just like milk and cheese, yogurt is a nutritional powerhouse and can greatly enhance meals and snacks. Just one cup of yogurt counts as a serving, and with most Americans falling short this could be a great way to help better meet dairy recommendations. Leaving space for whole-fat dairy. 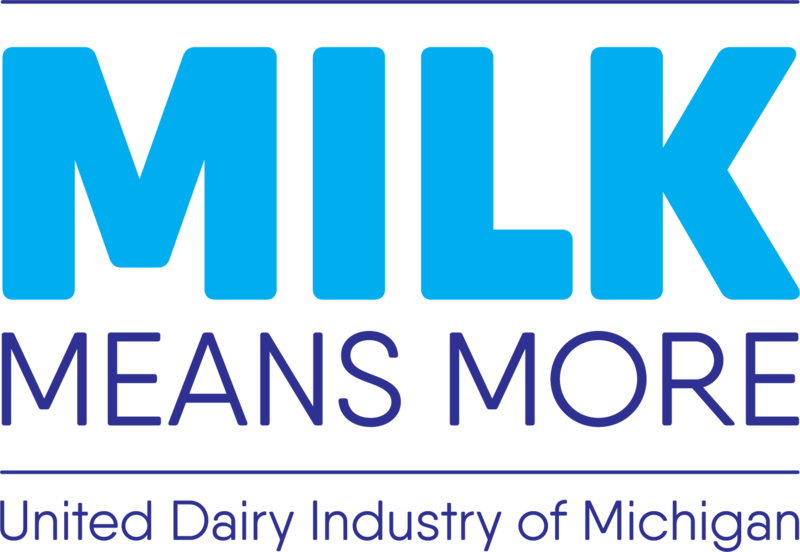 Many people are adding whole-milk dairy products back into their daily meal plan and emerging research has indicated that milkfat may not be as detrimental to our diets as once thought. Although this may seem to contradict the DGA recommendation to include low-fat and fat-free dairy products into your day, there is enough flexibility within the guidelines to make space for whole-fat dairy too. Unlike like previous years, the recommendations this time around don’t make total fat the enemy. Instead, we’re seeing more specific fat guidance given with the idea that fat diversity matters. According to the DGA, saturated fat intake should comprise less than 10% of your diet. With reduced-fat (2%) and whole milk containing 3.1 and 4.5 grams of saturated fat per serving (8 ounces), respectively, those following an 1800 calorie/day weight maintenance diet could afford the occasional (or daily) fuller fat serving while keeping under the 20 gram limit of saturated fat. In fact, the DASH dietary approach showed it possible to incorporate some whole and reduced fat dairy products into healthy dietary patterns while meeting caloric and dietary fat recommendations. As you look to the DGA for guidance, keep in mind that there are many factors to consider on the individual level when it comes to eating your best. By seeking out nutrient-rich, wholesome foods like milk and other dairy products, it’s easy to start your own healthy eating journey off on the right foot. 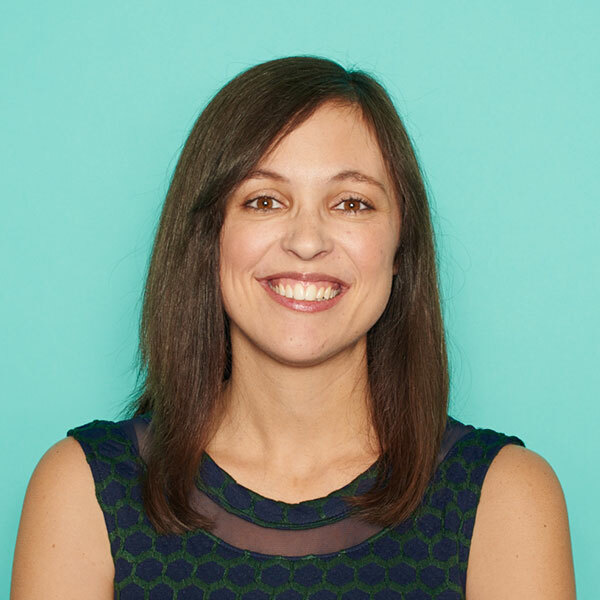 Kati Mora, MS, RD is a registered dietitian and nutrition communications expert. Kati loves highlighting the benefits of dairy and helping people discover easy ways to incorporate it into their meals and snacks. As nutrition communications manager at UDIM, Kati shares her love for good nutrition both on- and offline. When not dishing on dairy, Kati can be found spending time with her husband, two boys, and their Morkie puppy Susie.